Lübeck is the city which, more than any other, exemplifies the power and historic role of the Hanseatic League. Founded in 1143 by Heinrich der Löwe (Henry the Lion) on a small island of the Baltic coast, Lübeck was the former capital and Queen City of the Hanseatic League from 1230 to 1535. As such it was one of the principal cities of this league of merchant cities which monopolized the trade of the Baltic and the North Sea, just as Venice and Genoa exerted their control over the Mediterranean. The plan of Lübeck, with its blade-like outline determined by two parallel traffic routes running along the crest of the island, dates to the beginnings of the site and testifies to the expansion of the commercial center of Northern Europe. To the west lay the richest quarters with the trading houses and the homes of the rich merchants and to the east were small traders and artisans. The very strict socio-economic organization emerges through the singular disposition of the Buden (small workshops) set in the back courtyards of the rich homes, which were accessed through a narrow network of alleyways (Gänge); other lots on the courtyard (Stiftungshöfe) illustrated the charity of the merchants who housed there the impoverished widows of their colleagues. Lübeck remained an urban monument characteristic of a significant historical structure, but the city was severely damaged during the Second World War, in which almost 20% of it, including the most famous monumental complexes, were destroyed – the cathedral, the churches of St Peter and St Mary and especially the Gründungsviertel, the hilltop quarter where the gabled houses of the rich merchants clustered. Selective reconstruction has permitted the replacement of the most important churches and monuments. One of the benefits of visiting world heritage sites is that it often takes me to places that I might not otherwise have visited. Lübeck is one such city. I knew nothing about Lübeck prior to my visits to Stralsund and Wismar, which were both Hanseatic cities. Lübeck was not only a Hanseatic city but was where the Hanseatic League was founded in 1159. It was one of the largest cities in the alliance and served as its de facto capital for several hundred years. Because of its prominence in the Hansa, many architectural features which originally appeared in Lübeck can be found in other cities around the Baltic. 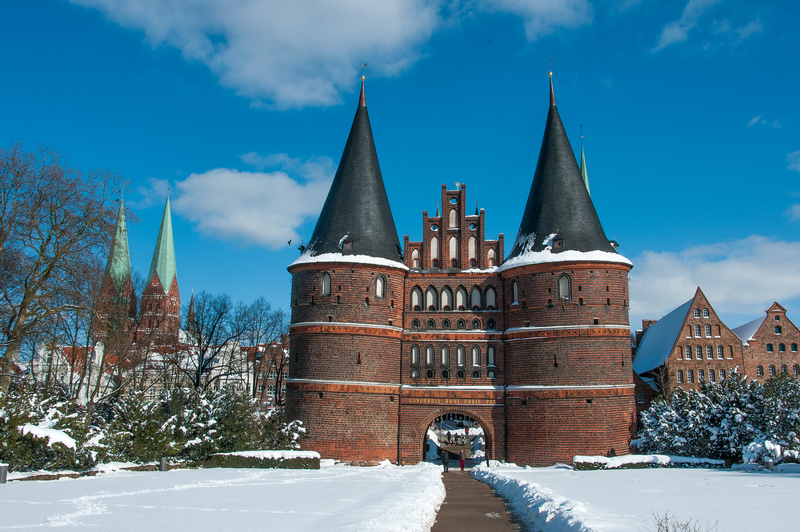 The building in the photo is the Holsten Gate, which is probably the best-known structure in Lübeck. If it looks like it is tilting inward it isn’t an optical illusion. It is tilting inward…and forward….and sinking. It is literally twisting in all three dimensions due to the ground beneath it shifting. There is an argument to be made that Lübeck should have been listed with Stralsund and Wismar as part of their serial site, however, the historic importance of Lübeck as a city is enough to set it apart. The Hanseatic City of Lubeck is a cultural UNESCO World Heritage Site in Germany. It was inscribed in 1987 and spans 214 million in square meters of land area. The historical city center, in particular, is the largest German monument that makes up the UNESCO site. The site commemorates a historical point in the city’s history in the 13th century wherein it became the main port of departure for the colonies. The colonizers left the Baltic territories around the 1200s. By 1226, Emperor Frederick II appointed the status of Imperial Free City to Lubeck. 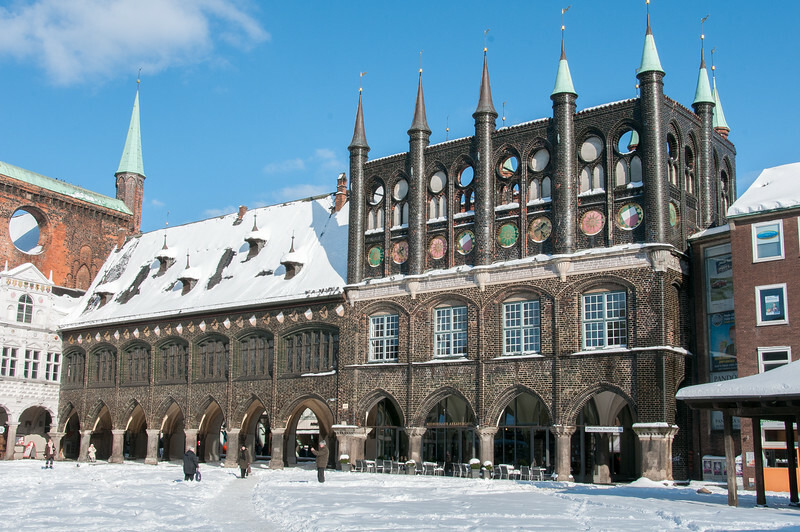 The Hanseatic City of Lubeck is part of the Hanseatic League. It consists of guilds and coastlines in Northern Europe (many of them from Germany) that formed the trading confederation of this part of Europe. The members of the Hanseatic League served to look after the politic and economic interests of each other. This agreement allowed the cities that were part of the Hanseatic league to prosper and become wealthy. The Hanseatic City of Lubeck is the heart of the Hanseatic League, literally and figuratively. It is the capital of the organization. From the 12th to the 16th century, it was an influential trading center in Northern Europe. The city also enjoyed a lot of its wealth from trading activity. The wealth of the city is clearly evident once you explore its streets. There were plenty of elaborate and grandiose buildings in Lubeck. This area, after all, was once home to the wealthy merchants and artisans in the region. In addition, there are also several religious monuments that dominate the city skyline. Many of the houses that were built during the height of the Hanseatic League’s success were gone, the churches are still standing today. The St. Mary’s Church is one of them. This is the oldest church in the city of Lubeck. It features Gothic-style architecture and is constructed with German bricks. This church also earns the distinction for having the world’s tallest brick vault. Hence, it inspired the construction of many other churches in Europe. 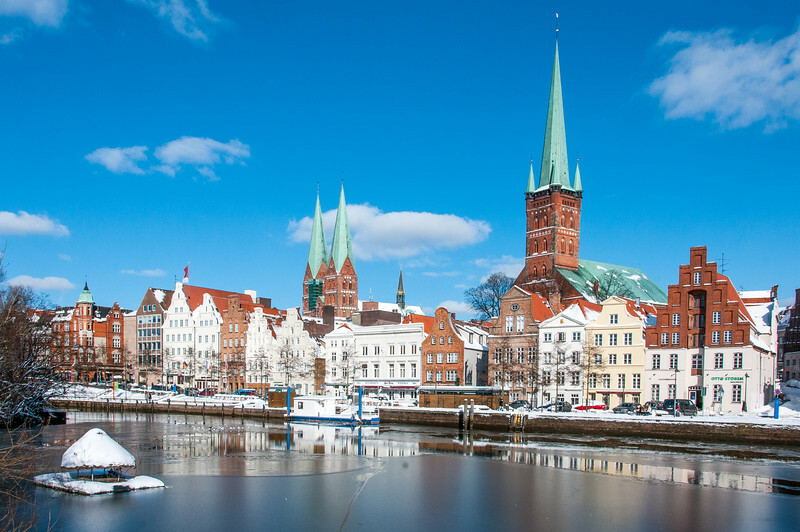 In the old town of the Hanseatic City of Lubeck, there are four principal churches. There are a total of 7 spires that dominate the city skyline as if they were reaching out to heaven. Walking around the old town feels like walking back in time with its Renaissance, Baroque and Gothic buildings. There were also old merchant houses, together with fortifications. Even though Lubeck is no longer the capital of the Hanseatic League, the reminders of its glory days remain evident today. If you are visiting the Hanseatic City of Lubeck, there are a few main attractions to look out for. 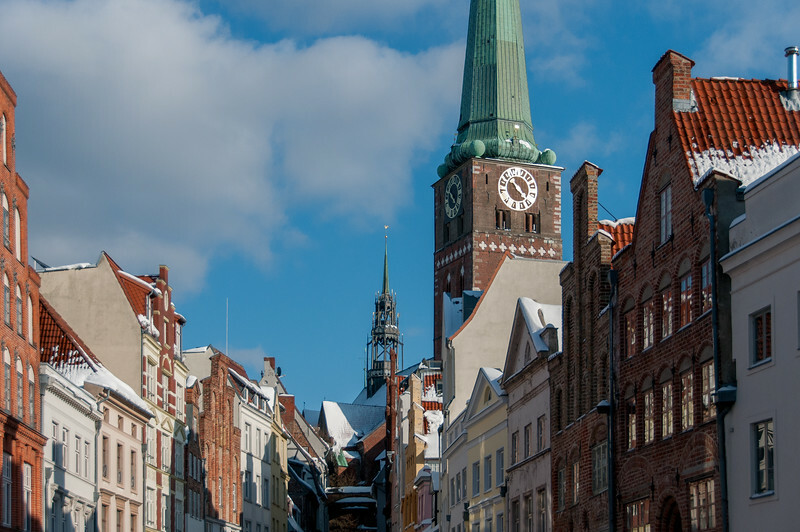 These attractions include but are not limited to: Lubeck Cathedral, St. Mary’s Church, St. Catherine’s Church, and the Town Hall.